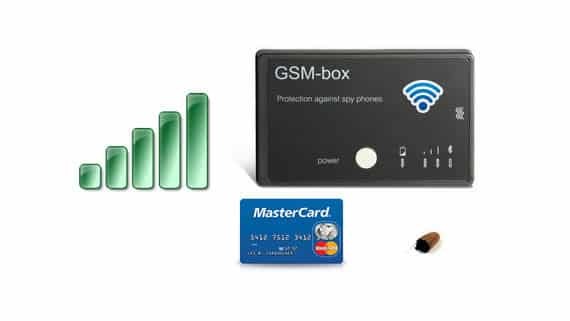 Once insert a GSM SIM card and turn on the power, it will automatically pick-up calls from any mobile phone or telephone. 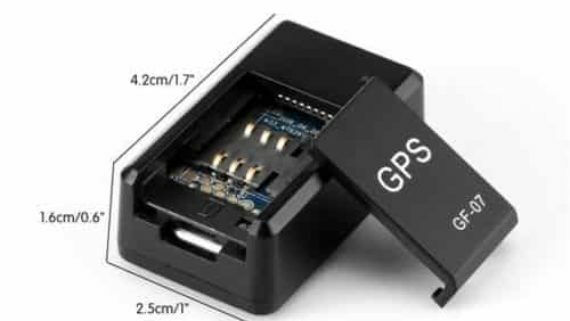 The new developed GSM BOX has a built-in dual band GSM module that works in both of Four Band mobile phone networks. 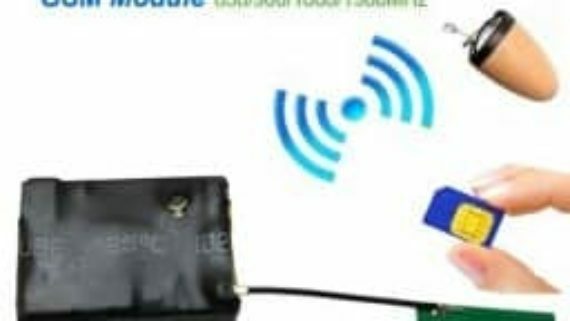 Once insert a GSM SIM card and turn on the power, it will automatically pickup calls from any mobile phone or telephone. The powerful inductive coil will create strong signals to drive earpieces within 40-60cm distance. 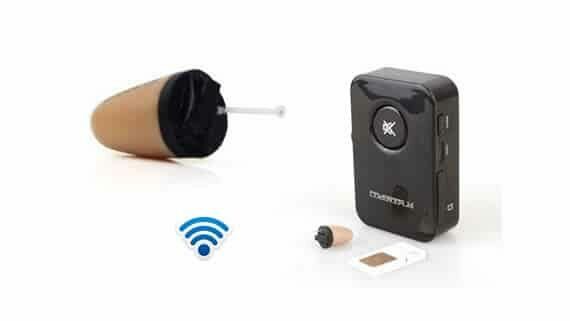 One pc 35db top sensitive microphone ensures your partner hear the whisper voices, even the GSM BOX is hidden under the clothes. GSM BOX has a built-in rechargeable 650mAh battery. Supports more than 3-5 hours talking time, or 8 hours Standby time.